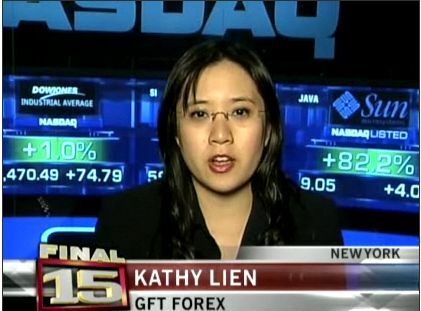 I was on the Business News Network talking about the implications of the Federal Reserve’s monetary policy announcement. They “note” that they are talking about is my FOMC Instant Insight posted on FX360.com. They are on the free mailing list, so make sure you get on as well. You can listen to the interview by clicking the image. What I didn’t get a chance to say is that today’s decision should lead to more losses for the U.S. dollar. Therefore I am bullish the EUR/USD and bearish USD/JPY. I think the EUR/USD could hit 1.38 in the near future.